No Thanks, I Had Soft Coral for Lunch! 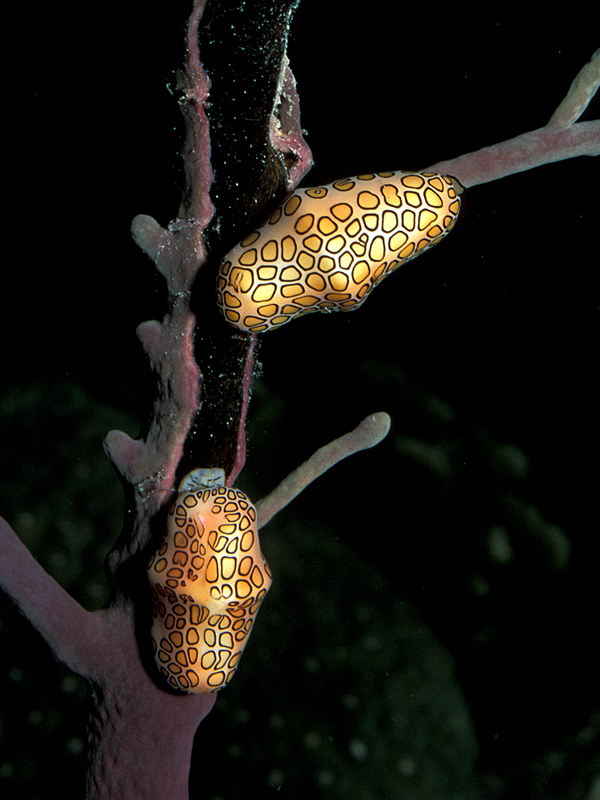 Two Caribbean Flamingo Tongue Snails (Cyphona gibbosum) devour an otherwise healthy, elegant, and defenseless soft-coral (Plexaura flexuosa). For some high detail, ZOOM in!